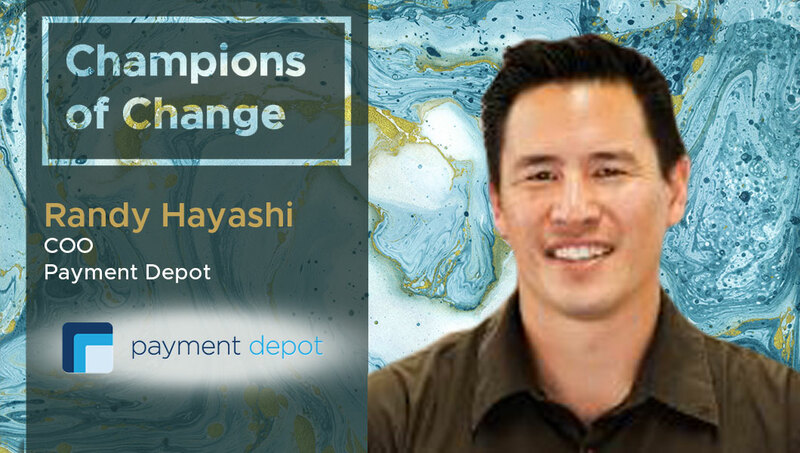 Randy Hayashi: Payment Depot is a credit card processing company based in Southern California. Our goal is to level the playing field for small businesses by offering them transparent pricing and the best service in an industry known for poor service and shady sales tactics. All of our members get the wholesale interchange rates from the card brands with no markup. Randy Hayashi: Our industry is evolving along with every other vertical. From the application process with eSignatures and online forms, to transactions taking place on a mobile device, the industry is moving forward. We are seeing an advance in Point of Sale technology, inventory tracking, and analytics which is providing much more data for the SMB business owner. Randy Hayashi: Square. They are moving up the chain from a simple mobile card swiper to a Point of Sale Register. They are a great fit for small ticket QSR restaurants. Quick and Easy to set up. Randy Hayashi: We use Salesforce.com as our CRM and we are happy with it. We are able to track a lead to account and continue to use it for the lifetime of the customer. We have many custom automations built in to make our operation more efficient. Randy Hayashi: We are moving more towards paperless but it is still not a complete transition. We are starting to utilize digital signatures more and more. Randy Hayashi: We will be focusing on automating more of our sales process in Salesforce as well as email drip campaigns. We are also going to be trying to integrate our CRM with our multiple banks to make reporting easier. Randy Hayashi: Just salesforce and the dashboards that our processing banks provide but they are not all connected yet.